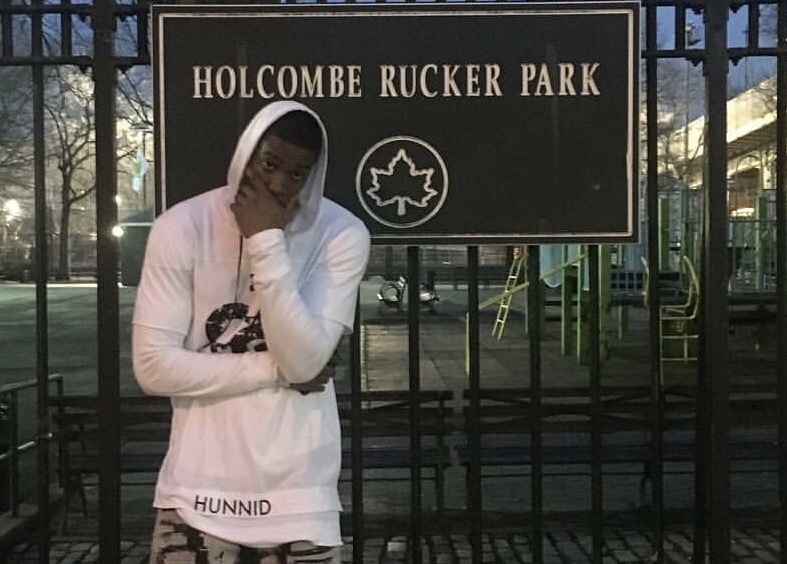 Hunnid was always adamant that his music could not be classified by current genre standards. 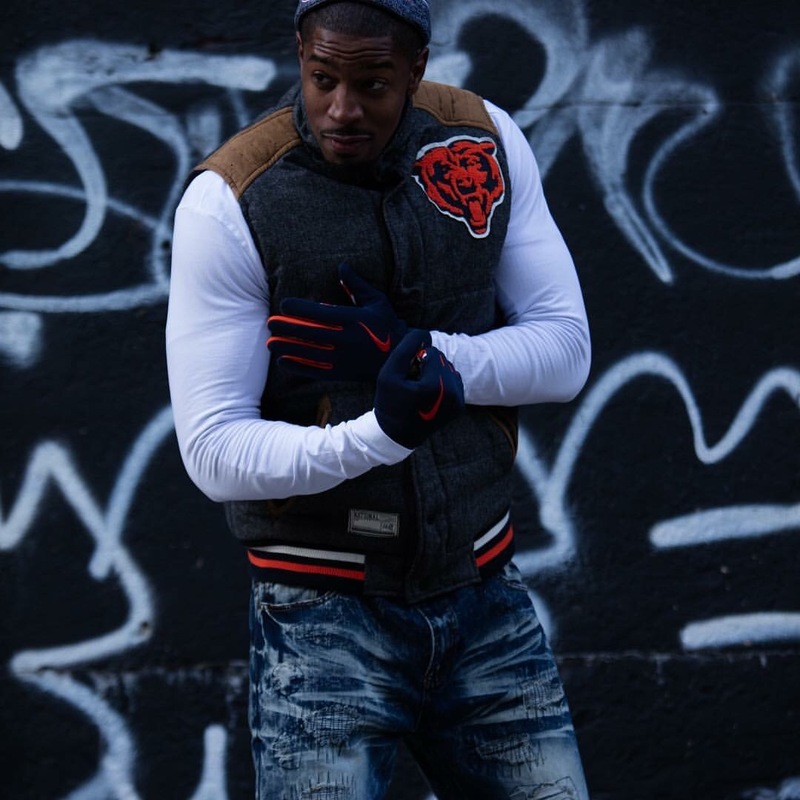 Los Angeles based DJ Marko agreed and coined the phrase trap conscious. Not only an accurate description of Hunnid’s music, Trap Conscious is the name given to mixtape he released September 12. It consists of six songs and the sole feature comes from a lyricist by the name of Skyhatter. 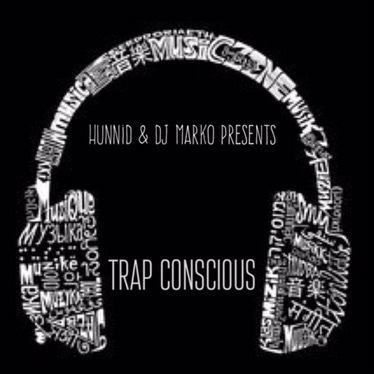 Produced largely by DJ Marko Trap Conscious gives the world a brief look into the mind of Hunnid.